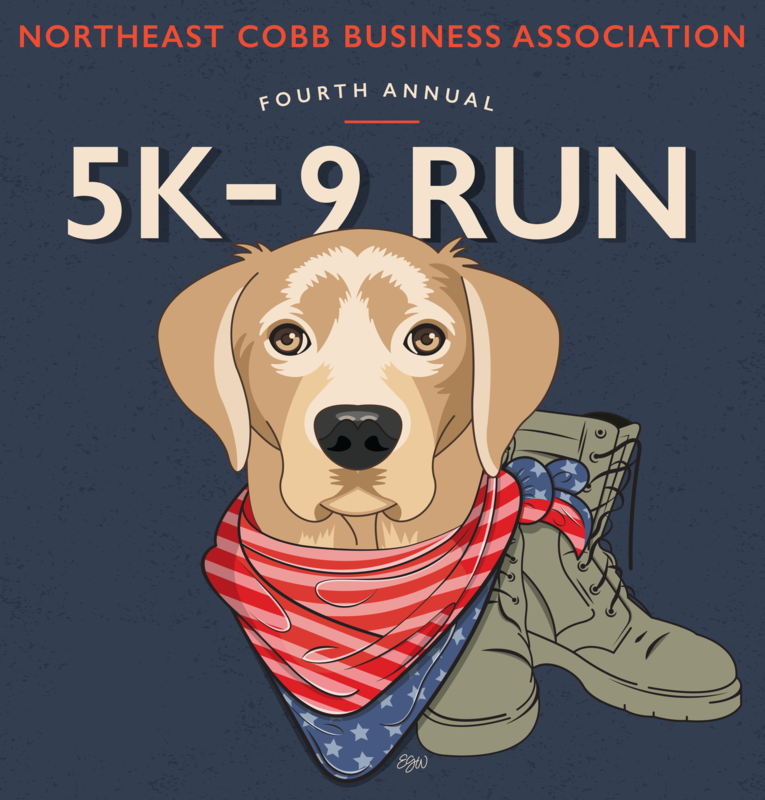 The Northeast Cobb Business Association 5K9 is a community-centered event hosted by the NCBA. Proceeds from the event will be used to purchase a Specially Trained Comfort Dog for Cobb County DA’s office of Children & Elderly Abuse Court. The 5k race begins and ends in the Piedmont Church parking lot. Bring your dog to walk or run with you! Please be responsible and pick up after your dog.